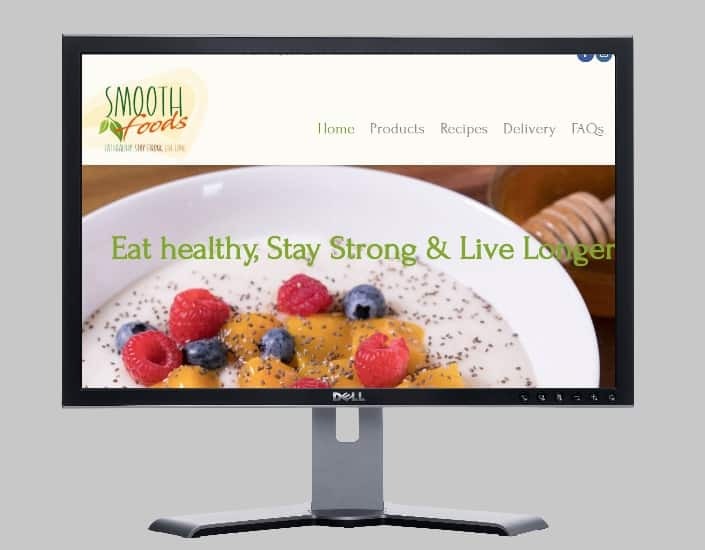 Based in Melbourne, Smooth Foods is a health food company providing a natural and healthy product that it is free from chemicals, preservatives, has a 4 star rating, is vegan-friendly and above all gluten free. Visit http://smooth-foods.com.au for more information. This entry was posted in Latest Work and tagged health food company.